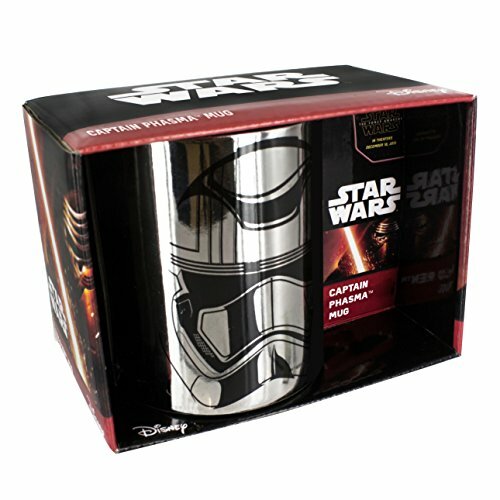 Le prix et la disponibilité du produit sont corrects en date du 2019-04-23 18:28:23 UTC et sont sujets à changements. Toute informaiton relative au prix ou à la disponibilité affichés pour http://www.amazon.fr/ au moment de la commande sera d'application lors de l'achat de ce produit. When empires collide across the galaxies, there's no better way to resolve arguments than settling down with a nice a cup of tea. 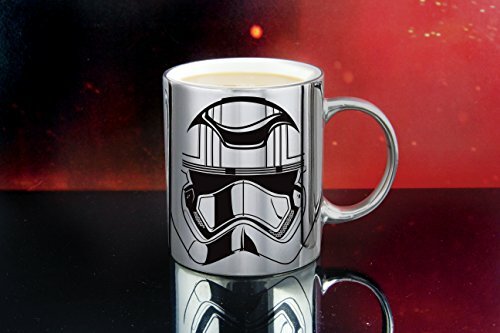 Be ready for every kind of tea break with this fearsomely cool Captain Phasma Mug. 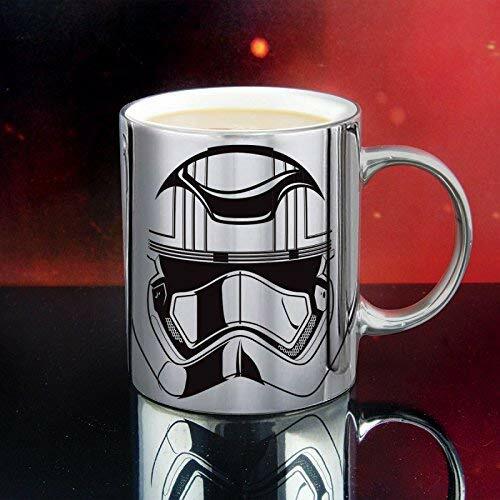 An officer of the First Order in the seventh film of the epic Star Wars saga, Captain Phasma is certainly not to be messed with, and instantly takes her place among the pantheon of classic Star Wars characters. 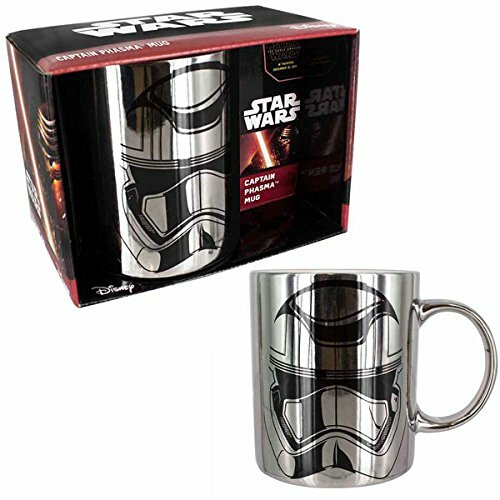 So if you want a brew that can handle itself, this chrome plated ceramic mug is just the thing.